We equip church leaders in their mission of making disciples. A simple, effective way to train every volunteer in your church. An online hub for the mission of church planting and multiplication. Join us for insightful conversations on church leadership. Get practical, hands-on training with church leadership experts. 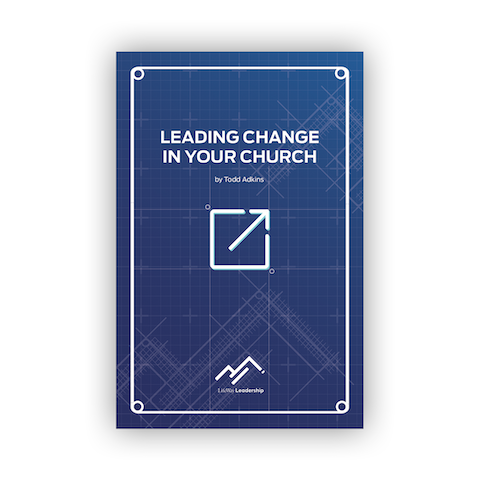 This e-book will help you understand the art and science of change, lead change by influencing feelings instead of thoughts, and create a practical eight step plan to actually implement change in your church. Come to Blueprint Coaching, leave with a plan. These live events provide you with practical, hands-on coaching with church leadership experts from across the country. 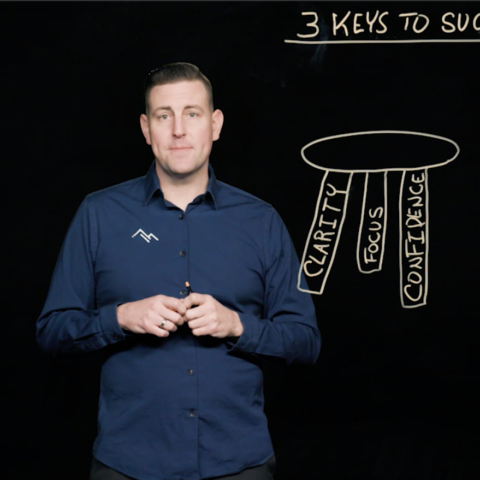 The result is a personalized strategy you can take home and implement immediately in your church.